When it comes to home construction, durability and strength should always be on top of mind. Considering there are a lot of unpredictable disasters and any other external dangers, it’s critical to always have peace of mind. While there have been so many innovations in building long-lasting homes, one continues to be the most reliable one: Post Tensioning System. 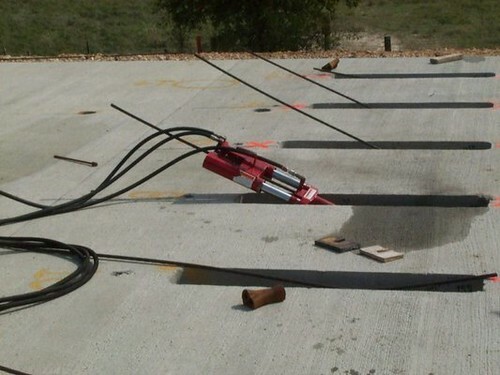 If you’re on the lookout to building a new home, then it’s time for you to learn more about post tensioning system and how it can be of great benefits to you. 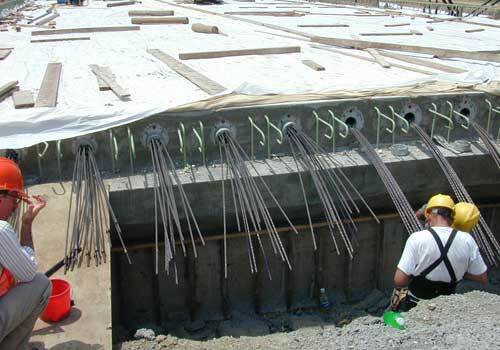 What is post tensioning system? Think of post tensioning as threading a pendant with a necklace. Now, substitute the pendant with either a concrete or wood and the necklace as a series of steel bars (which are referred to as tendons). 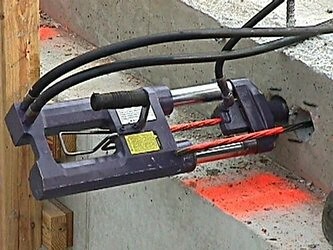 It is a very popular practice to use this system in building massive skyscrapers and structures all around the world. It’s been around for ages and it remains as a very trusted building mechanism. What are the its benefits? 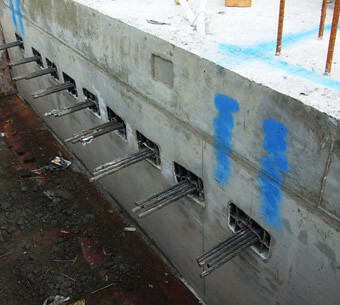 Below you’ll find some of the best advantages of utilizing post tensioning system into your homes. Living in a home where you constantly hear unsettling sounds as if the entire house is creaking can be a nightmare. It can be from soft jolts to more intense jarring that can eventually compromise the very structure of your home. Thanks to post tensioning, you will never experience such unsettling movements and sounds again. With the steel bands that act as horizontal slabs and bars that act as columns, it keeps the house in its position for a very, very long time. 2. It lightens the building weight. Typical houses are composed of fat, thick bars of walls/columns that can take up a lot of space, not to mention make your entire house a lot heavier. Heavier homes don’t always mean they are stronger. In fact, they are more susceptible to natural disasters like earthquakes and storms. Post tensioning system, on the other hand, allows for less building weight. Since tendons are threaded through concretes and wood, it wouldn’t matter if they were just thin bars and slabs. Once you have a thinner structure, you are given more space and lighter, much more stable home. 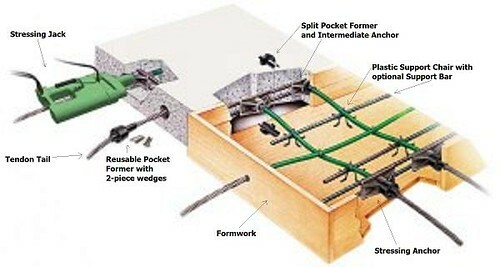 Considering the extensive use of post tensioning in commercial areas (e.g: arenas, coliseums, bridges and skyscrapers), it remains very reliable in residential ventures. The beauty of this system is that it is very versatile and can adapt to just about any building project a contractor can come up with. Moreover, this leads to so many more creative possibilities in building your home. No longer will you be constricted with your ideas in crafting the house you’ve always dreamt to have. If you live in seismic areas and any other areas that impose a lot of threats, it’s time to either improve your home or build a new one. With post tensioning system, you can trust that you will have the security and safety you and your family have always wanted. Apart from guest blogging in various websites, Kole Tesamon is a Content Specialist for VLM Group, specializing in Post Tensioning System [post tensionning ]. For more information, visit VLM Group’s website [link: VLM].